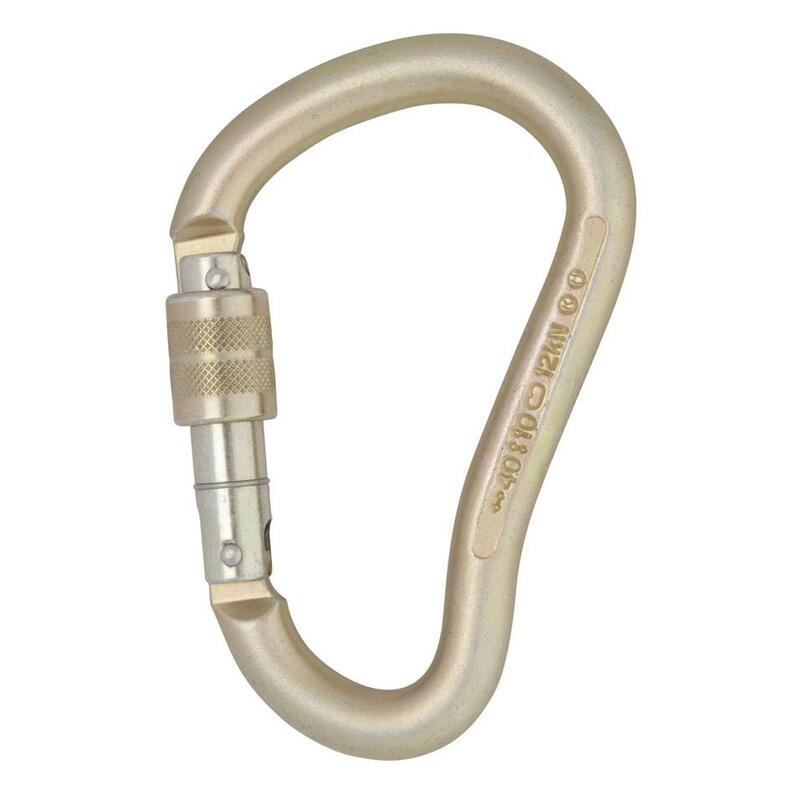 A Steel Oval shaped carabiner with stable loading characteristics. 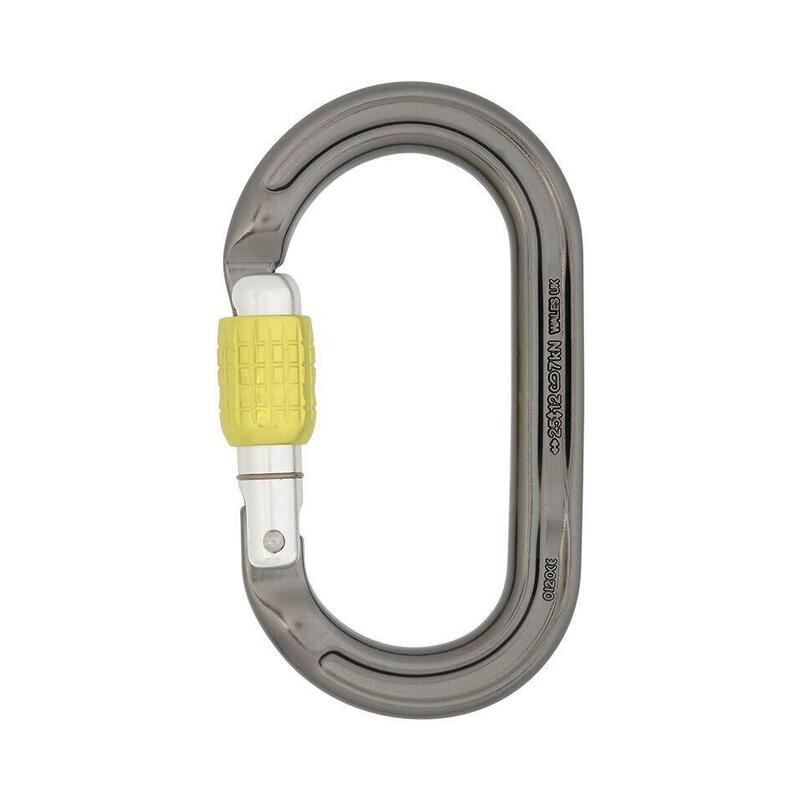 A strong steel HMS carabiner with a large gate opening and stable loading characteristics. 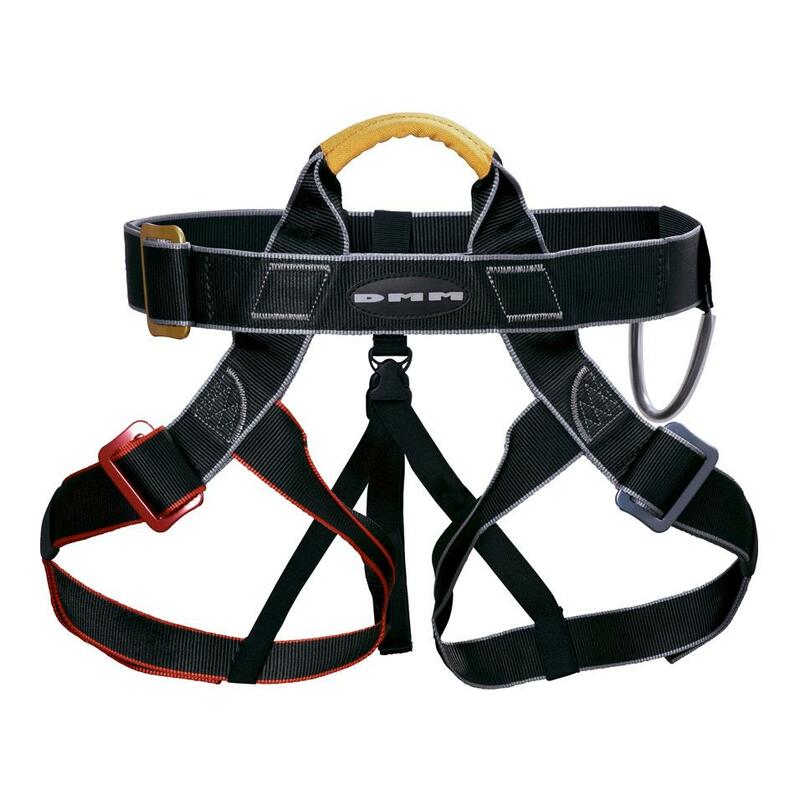 A centre specific harness with a wide range of fit, and simple, robust design. 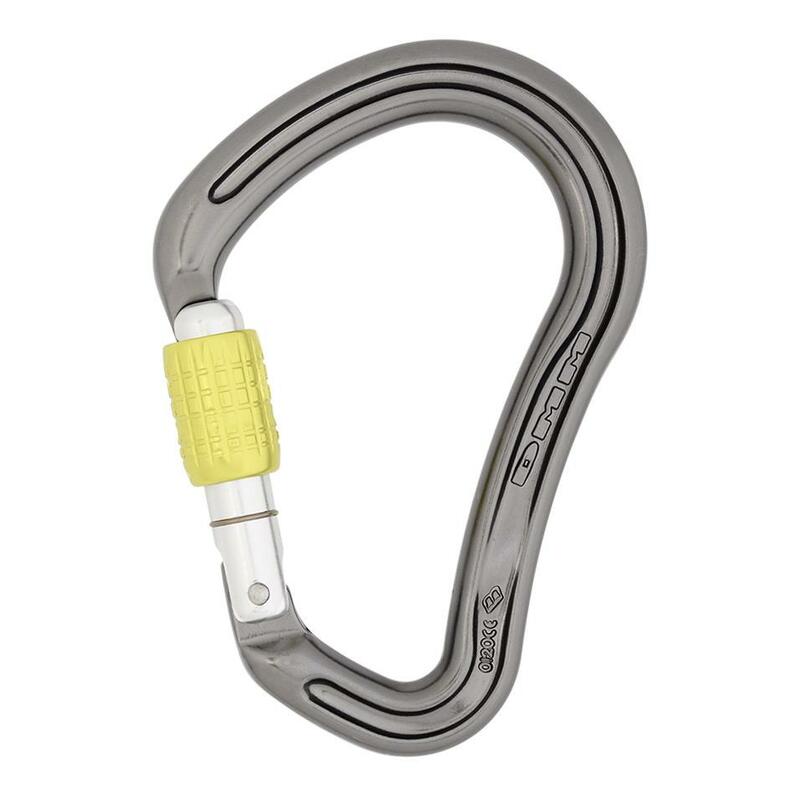 A compact true oval shaped carabiner with a keylock nose. 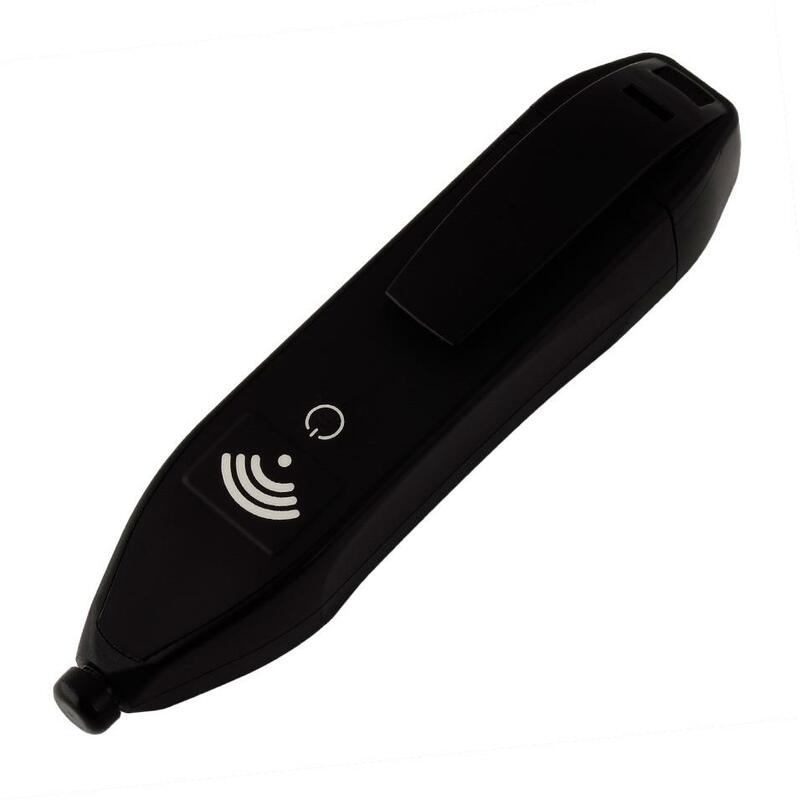 Available in standard and removable captive bar versions. 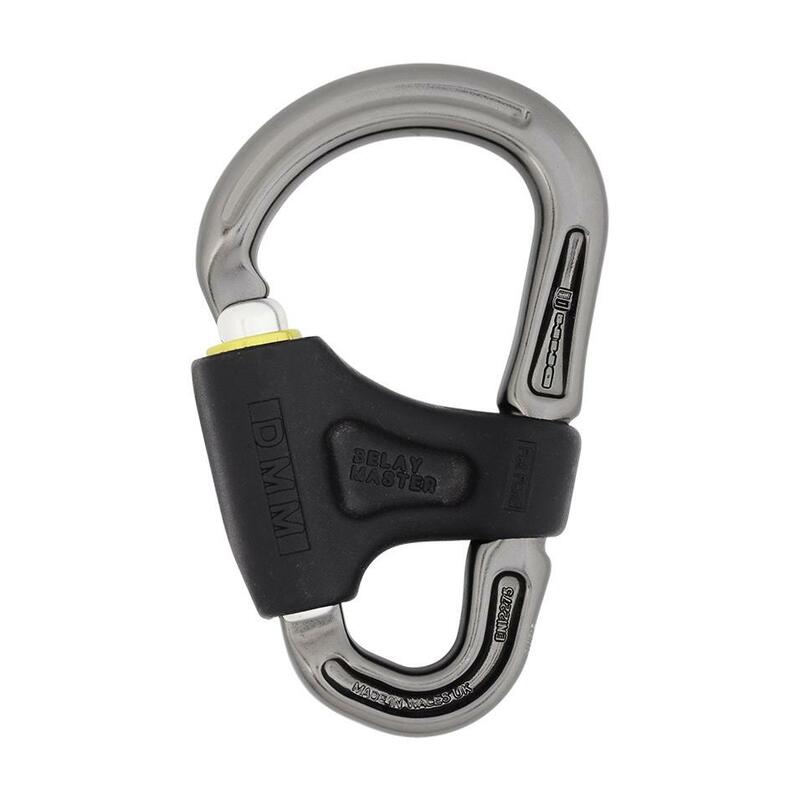 A very safe belay carabiner with a nylon clip that ensures the gate is closed and prevents cross-loading. The Boa's bigger brother has the same ergonomic shape and handling characteristics, but has a 30kN major axis strength rating for handling rescue loads. The evolution of our legendary Revolver carabiner featuring a roller bearing pulley and full-strength becket. Single or twin pulley options. A high strength, compact, durable, and textile friendly pulley. Multi-purpose nylon slings for creating threads and anchors. 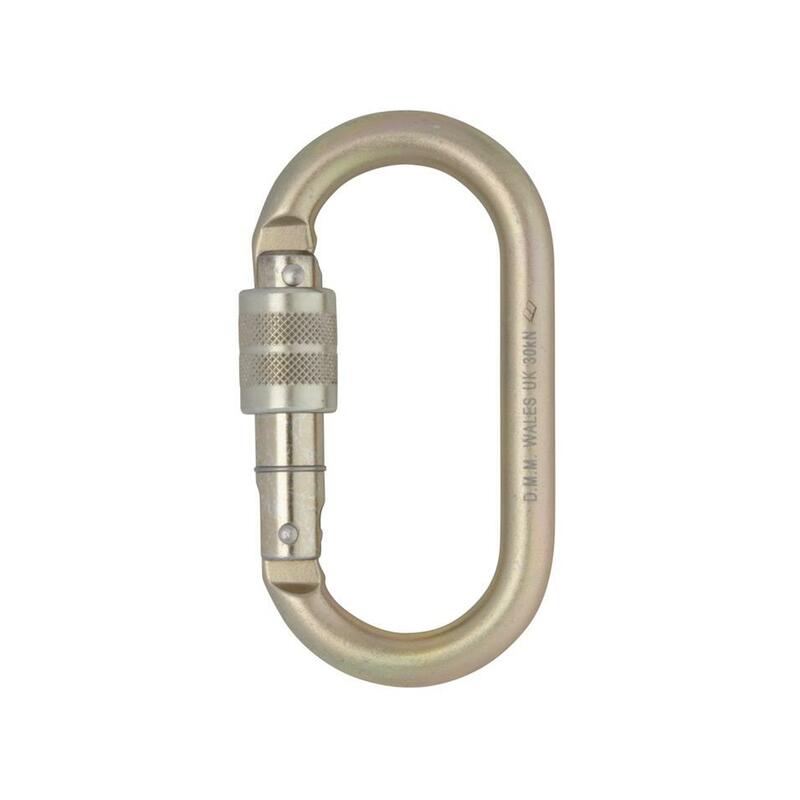 A very stable locking carabiner that allows attachments to sit centrally.